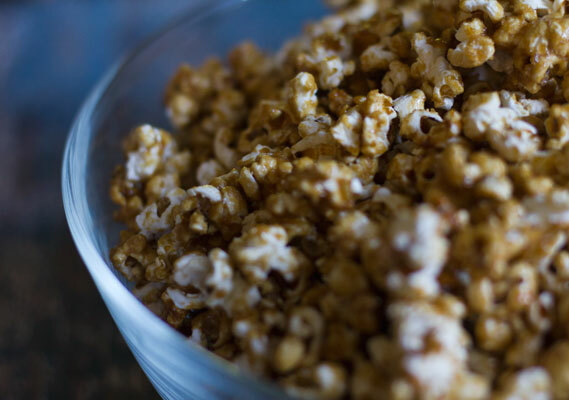 While the recipe is somewhat time consuming and a tad messy, whipping up a batch of homemade caramel corn will be worth your while. 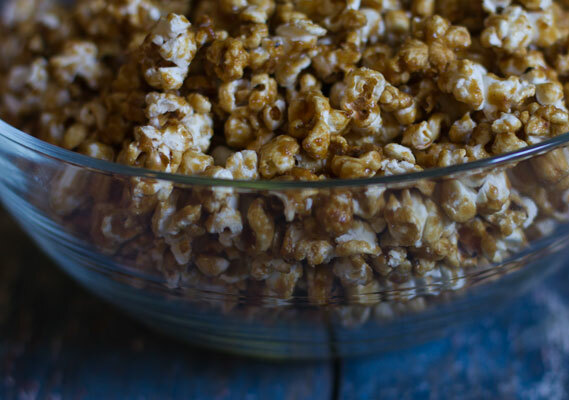 An easily veganized recipe, caramel corn is a crowd pleasing treat for parties and will make your house smell like the state fair. Sub out the corn syrup for agave and the butter with Earth Balance for a less guilty, yet equally enjoyable snacking experience. Because caramel corn has a fairly standard recipe, I’ve linked to the one I and 37,442 people had success with on allrecipes.com. Enjoy.